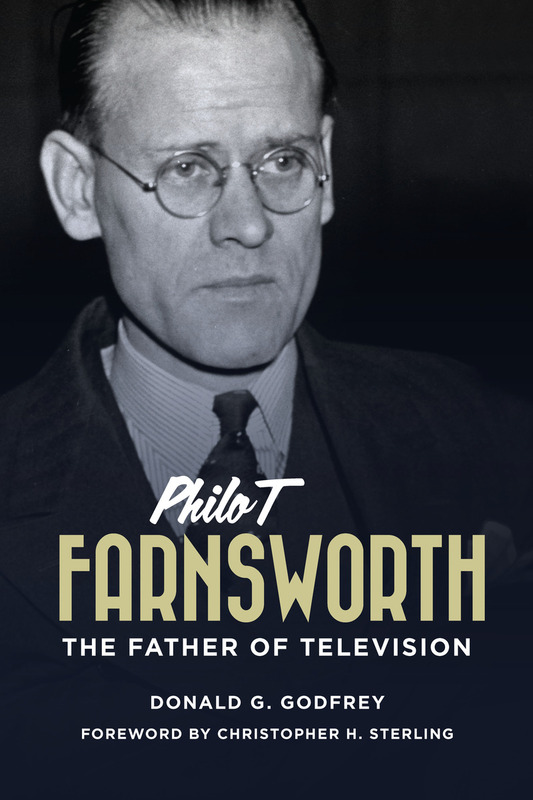 Philo T. Farnsworth (1906–1971) has been called the "forgotten father of television." He grew up in Utah and southern Idaho, and was described as a genius by those who knew and worked with him. With only a high school education, Farnsworth drew his first television schematic for his high school teacher in Rigby, Idaho. Subsequent claims and litigation notwithstanding, he was the first to transmit a television image. Farnsworth filed ten patents between 1927 and 1929 for camera tubes (transmitting), circuitry, and the cathode ray tube (viewing). After his early years as an inventor in San Francisco, he worked as an engineer, doing battle with RCA in the 1930s over patent rights, formed the Farnsworth Television Company in the 1940s, and worked for IT&T after their purchase of the Farnsworth enterprises. Every television set sold utilized at least six of his basic patents. Because of endless legal wrangling with RCA over patent rights, he received very little financial reward for his television patents. Donald Godfrey examines the genius and the failures in the life of Philo Farnsworth as he struggled to be both inventor and entrepreneur.